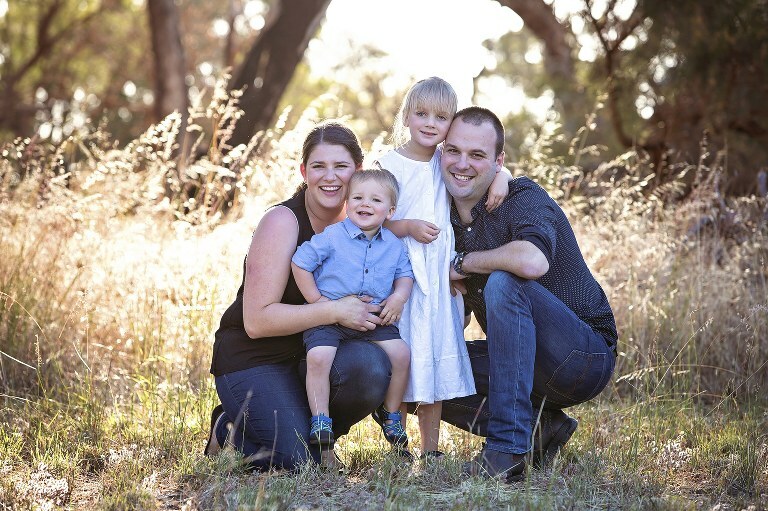 I believe professional family photography is so important to show the growth and development of your family and children. The grandparents will thank you forever, as a beautiful photo provides you with the best gift ideas for them. It is also important for you as parents to look back at your children at a younger age and over the years. My “kids” are now in their 20s and I cherish all the photographs I took over the years. Even though my children may have complained at times – “not another picture, Mum” – now they appreciate our collection of family photography. I am certain that in 10 or 20 years from now, you will think the same. If I can give one heart felt advice: take lots and lots of pictures! And don’t just leave the images on your mobile or digital camera but have them printed out, create photo books and keep your digital images safely backed up. It is best to not just back your images up on your main computer or laptop, but also on an external hard drive or USB. Technology is advancing all the time and opinions on the best way to archive digital photos are forever changing. If you are interested in further details, please click here. I think it’s a great idea to plan a professional shoot every couple of years or so. It’s so nice to have great pictures of the whole family in one of the parks or beaches in or around Perth. This way, the usual family photographer, gets in with the rest of the family. In fact, I believe this is so important, that I have balanced my prices to to give you more choice. My prices are straightforward and include full high-resolution digital collections. I also offer you the choice of A La Carte prints & products if you want me to do this for you. You can view all three of my family photography sessions side by side on family portraiture pricing. 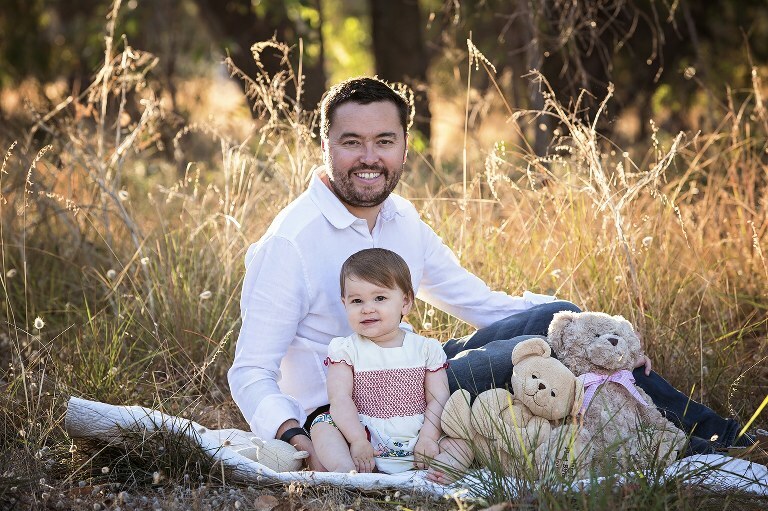 I love arranging family session in the outdoors, either in a park, bushland or at the beach. 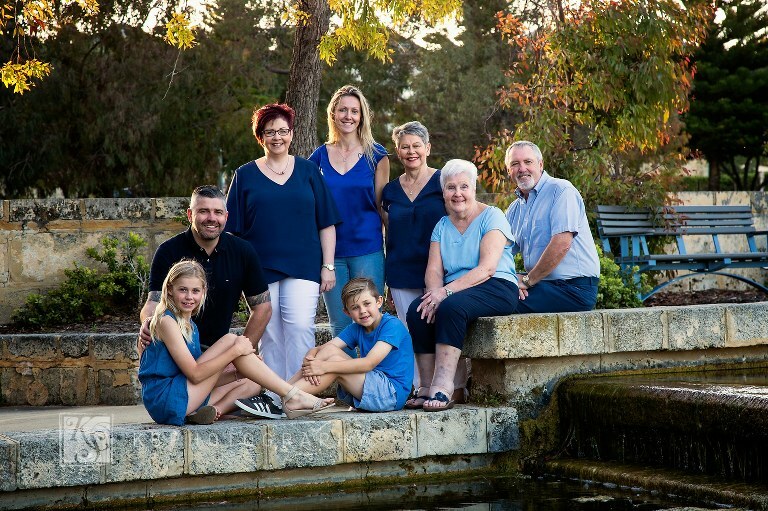 I am based in Iluka, Joondalup mostly have photography clients from the Northern Suburbs of Perth, however I am happy to travel to other metropolitan areas upon request. 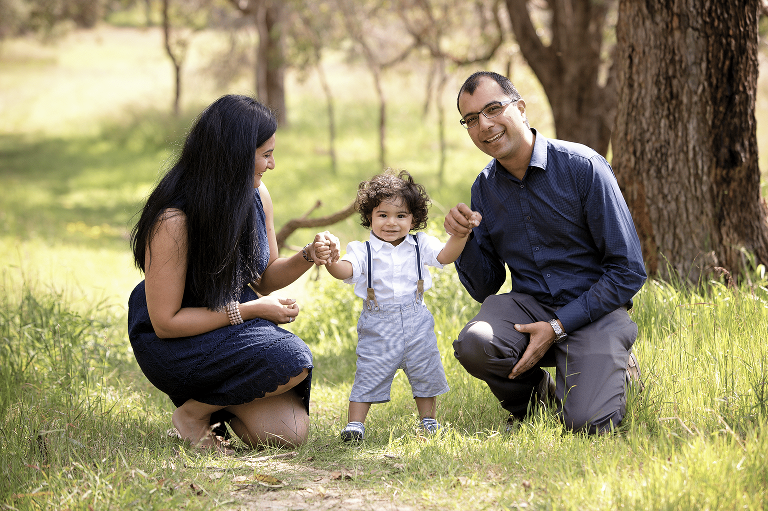 My family photography session can be booked for a single family, i.e. 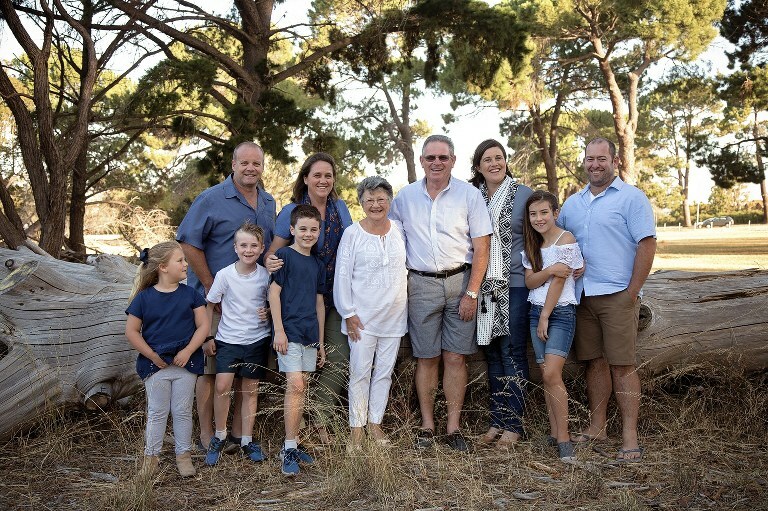 mum, dad and the kids, as well as an extended family including grandparents. Providing the total number of persons photographed is not exceeding 1o, my price remains the same. For a larger family group than 10 members, please contact me. If you wish to see more examples of my family photography, please check out my family portfolio. Are you looking for a professional photographer for an important birthday, christening, baptism, special anniversary or overseas visitors? Please check out my Special Occasion Photography. If you would like to book a family session including a Newborn Baby, please visit my Newborn Photography section.